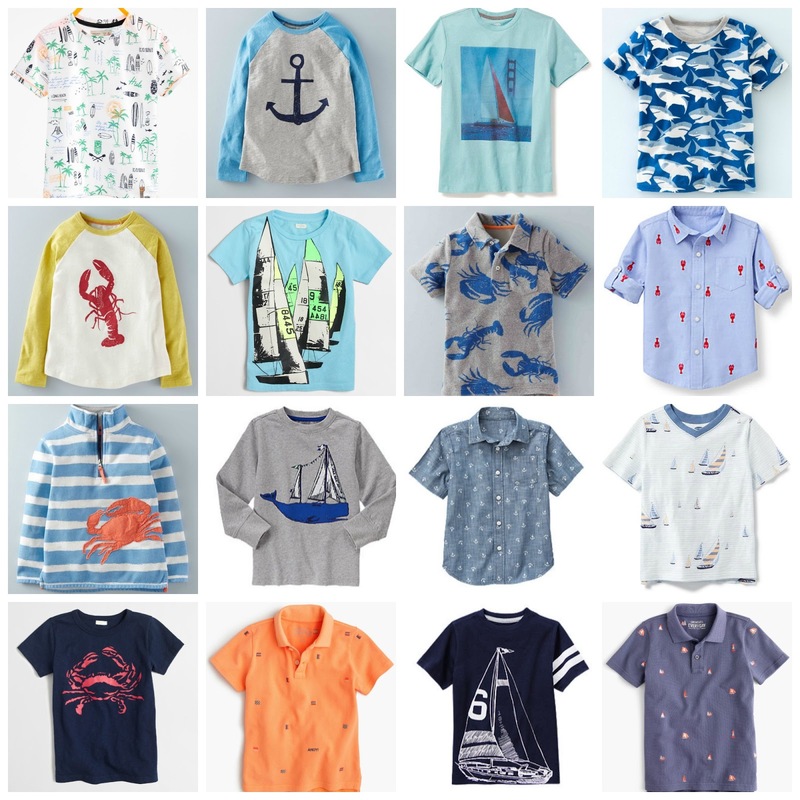 Here's your comprehensive guide to spring and summer nautical tops and shorts for BOYS! Narrowing down the tops was tough. I tried to include a wider range of prices so you can mix and match with more affordable solid t shirts and shorts too. 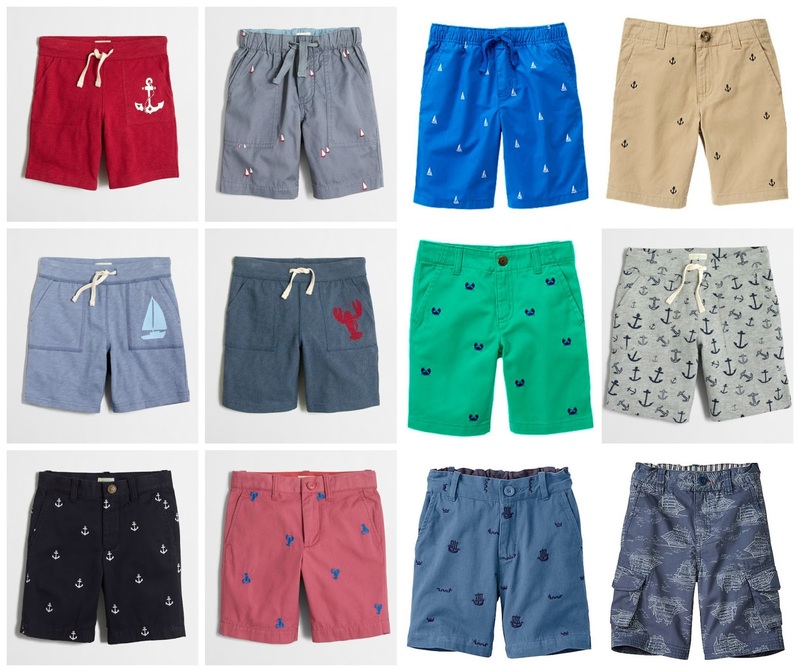 All these shorts and shirts are so cute! Obsessed with this post because I could really see myself buying the majority of these items for my future son.